Caltex, marketed by Chevron Philippines Inc. (CPI), continues to fortify its position as one of the country’s leading fuel brands with the opening of five new stations across the country in the last two months. The new stations are part of Caltex efforts to expand its retail presence and bring Caltex with Techron Clean and Glide formulation closer to more Filipino motorists. Caltex has opened 19 new service stations during this year’s second half alone. 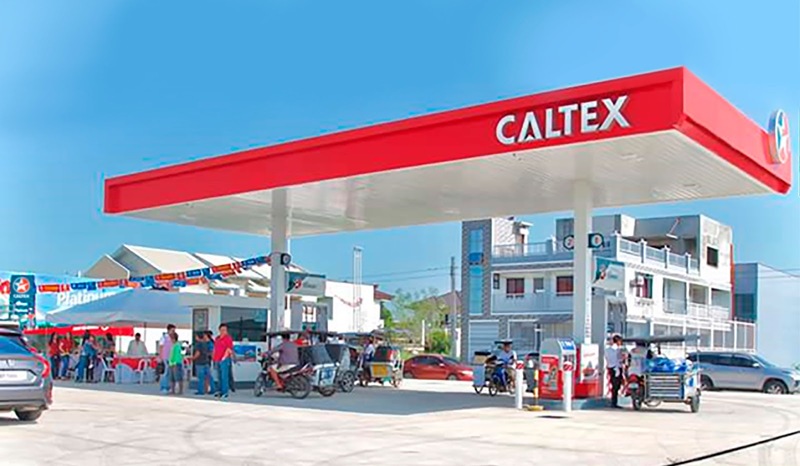 The new Caltex stations opened in General Tinio Extension, Cabanatuan City, Nueva Ecija; National Highway, Ligao, Albay; National Highway, Cumadcad, Castilla, Sorsogon; Mac Arthur Highway, Tablac, Candon, Ilocos Sur; and in Panabo Wharf Road, Panabo, Davao del Norte. These strategic locations cater not just to residents and businesses but also to the growing number of local and foreign tourists exploring nearby attractions. Caltex has been targeting regions around the country that are experiencing economic boom such as Regions 1, 3, 5 and 11. Semester reports from the National Economic and Development Authority show the three regions posting steady growth rate on the back of high tourist volume, more capital investments and a thriving services sector. “These new Caltex stations also serve as a testament to the trust and confidence retailers have for the Caltex brand. CPI will continue strengthening its partnership with branded marketers and retailers to be of further service to the increasingly mobile Filipino community,” CPI Country Chairman Louie Zhang shared. All Caltex service stations offer Caltex Silver with Techron, Caltex Platinum with Techron and Caltex Diesel with Techron. Caltex with Techron is Euro 4-compliant and comes with the new Clean and Glide formulation which deliver lower emissions, higher performance, and cleaner engines.